In October 1991, Theatre Calgary presented a highly lauded production of playwright David Stevens’ The Sum of Us. Described as frank, funny and touching, the play explored the relationship between a widowed father and his gay son, set in a working-class suburb of Melbourne, Australia. The play first premiered in an acclaimed off-Broadway production in 1990, and Theatre Calgary was the next company to stage it after that inaugural run. Theatre Calgary (TC) secured impressive talent for their production. Gordon Pinsent played the widower Harry, and Ted Atherton, his son Jeff. Theatre director Eric Steiner was engaged to bring The Sum of Us to the Canadian stage. Steiner, who came to Calgary, via Stratford, Chicago and Toronto had worked with TC before, directing The Normal Heart in 1986, one of the first plays about AIDS ever presented in the city. Playwright Stevens was on the record that the TC production was the finest his play had been given. And Calgary audiences liked it too; the show tripled its expected revenues at the box office. Theatre Calgary then leveraged its success to open the play in Toronto that November at the Bathurst Street Theatre for an open-ended commercial run in collaboration with independent producer David Warack. The Sum of Us would go on to be produced by theatre companies around the world and in 1994 was made into an Australian feature film starring Russell Crowe. Sadly, after ten years battling AIDS, Canadian theatre director Eric Steiner died on June 30, 1993. 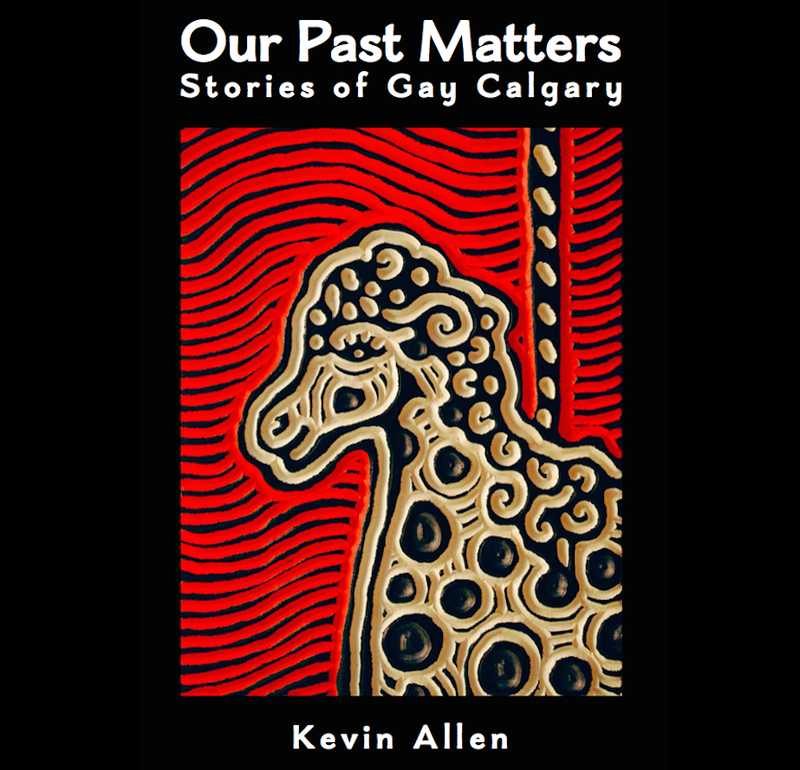 This entry was posted in Gay history and tagged bisexual, Calgary Herald, David Stevens, David Warack, Eric Steiner, gay, Gordon Pinsent, lesbian, Martin Morrow, Melbourne, queer, Russell Crowe, Ted Atherton, The Sum of Us, theatre, Theatre Calgary, Toronto, transgender. Bookmark the permalink.